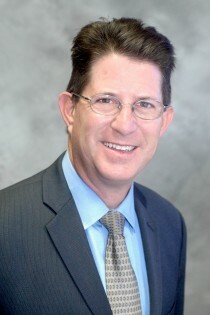 Dale A. Amato, a partner in the Berger Kahn San Diego office, practices in the areas of insurance coverage, construction defect, first-party claims investigation, general liability defense, criminal defense appeals and public entity liability. Dale is recognized to the list of 2014-present Southern California Super Lawyers, an honor reserved for the top 5% of the Bar. Representing major insurance companies, Dale has handled a significant amount of insurance bad faith defense cases as well as assisting insurance carriers during claim investigations by providing legal coverage opinions and conducting examinations under oath in the area of suspect claims. Dale has also represented developers, subcontractors and soils engineers in construction defect litigation. In addition to having jury trial and arbitration experience, Dale has prepared briefing for the California Supreme Court and have argued before the 9th Circuit Court of Appeal and the California Court of Appeal. Dale enjoys bicycling, skiing and music. He is married with two children and lives in Jamul, California.